Communication on the go has never been so fast and easy. If your laptop isn’t with you, a smartphone will do the job just as well. 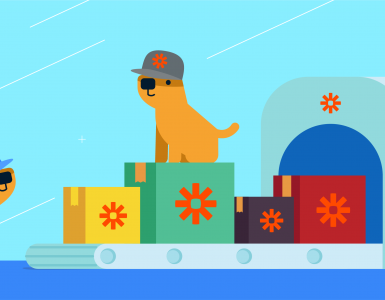 We’ve packed Chanty mobile apps with a bunch of cool features so you won’t feel a difference between desktop and mobile. Discover more options in the Settings: ‘Edit profile’, ‘Change password’, ‘Help & Support’ ‘Notifications settings’ for control lovers like you guys. Now it’s Download time! Feel free to visit App Store or Play Market to get Chanty team communication app. 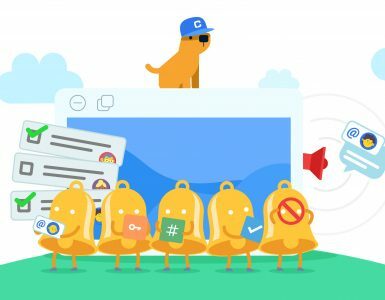 On a mission to make a reliable team communication app, we’ve developed a powerful and convenient desktop solution that’s available at your fingertips. 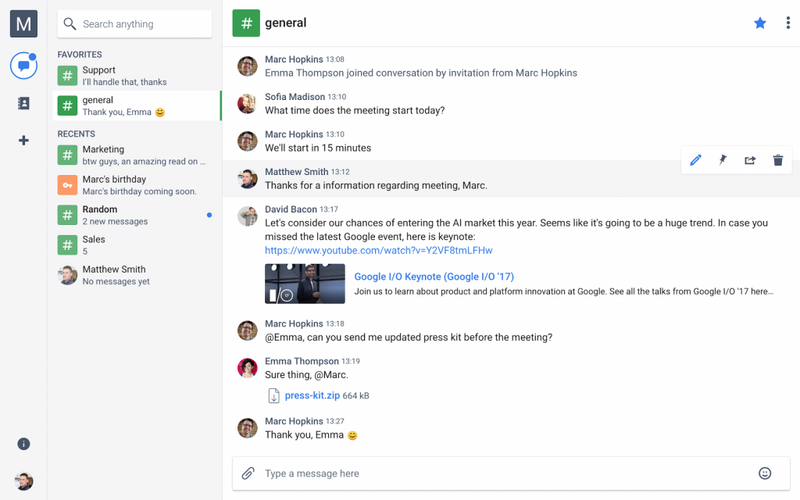 Our customer survey had put it clear – web app is great, but desktop is even better when you need to constantly stay in touch with your teammates. Feel free to download native apps for macOS and Windows. Launch Chanty from your dock or taskbar, receive desktop notifications and enjoy seamless team communication. 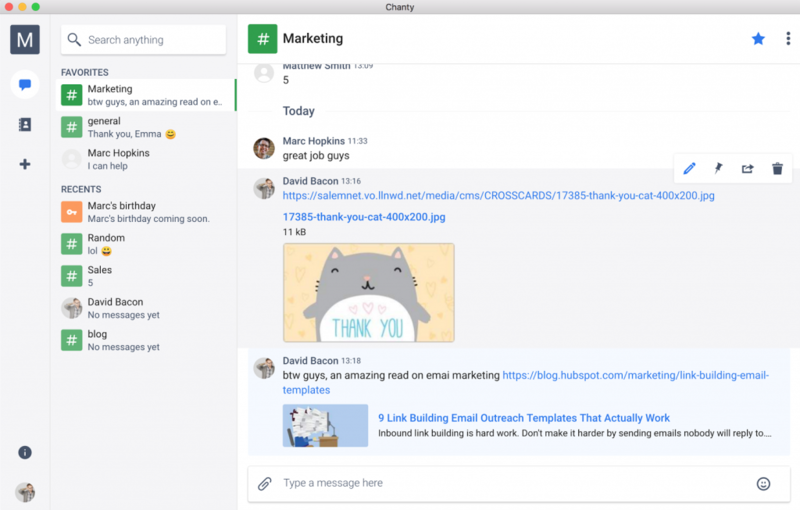 Apart from new awesome features, Chanty has also received an external makeover. We’ve already mentioned the redesign which makes the app look cleaner and the interface more user-friendly. Last, but definitely not least change we’ve made – is a logo change. 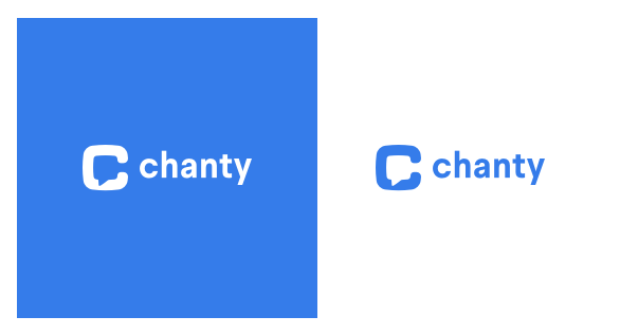 Today we are happy to introduce the new Chanty logo. Its concept was developed with the customer in mind. The new laconic logo comes in a shape of “C” with a chat bubble inside. It represents the team chat we are building and the core values of our brand – simplicity, openness and reliability. The new logo looks better in both print and digital formats. Chanty application and website will start using the new logo immediately after the press release. 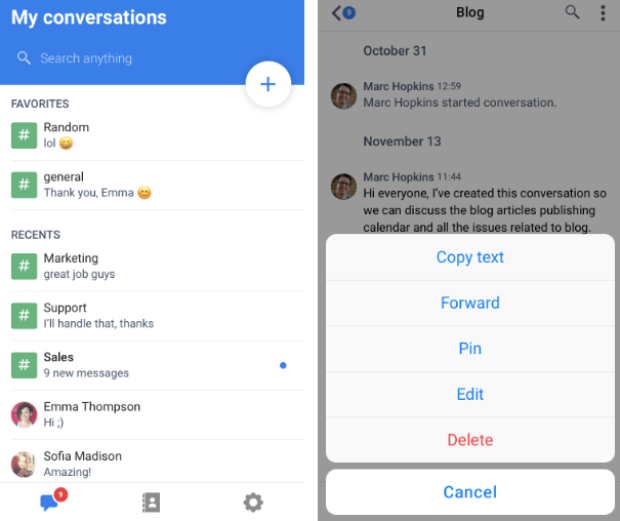 How to delete messages in the desktop app? I want to use chanty with family. What is the minimum user age?